A Serviced Office is the preferred way of renting office space. It gives you the convenience and security of a fixed monthly overhead. 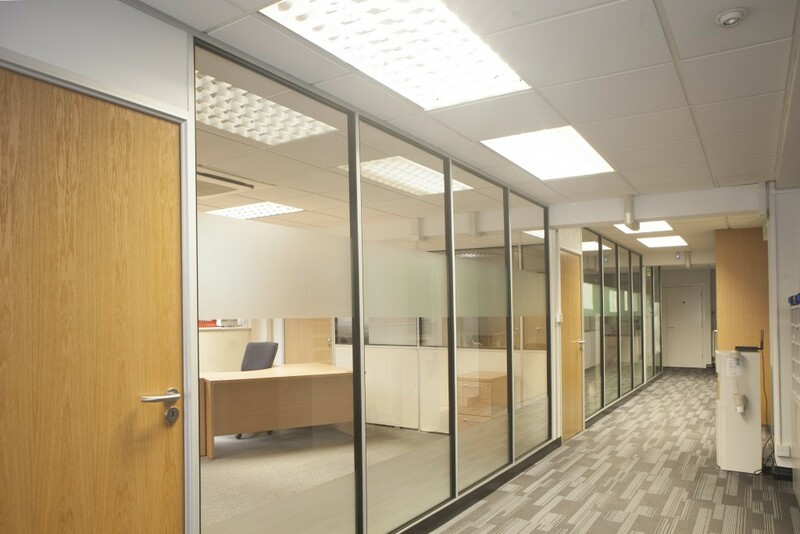 You have your own secure room within our business centre in which to conduct your business, with access to all the facilities of the business centre. A prestigious business address gives clients more confidence and raises your company image. Fixed costs remove a lot of worry that businesses face. Productivity is usually much improved in a professional office environment. Access to our facilities, and other businesses within the building. All utilities except comms are included in monthly rent (light/heat/air con/business rates). We handle incoming mail and parcels for you. Business telephone and 24/7 answering service is at additional cost through our telecoms partners. Meeting Room hire at discounted rates through our on-line booking system. From just £250 inclusive per month you can have your own office here at Bayside. We are flexible in how we package our other services, depending on your requirements and usage. We’re rather proud of our offices here at Bayside. We would love to show you round and help you decide if one of our Serviced Offices is a good fit for your business.